It's a known fact: When it comes to used equipment, you should know exactly who you're dealing with. 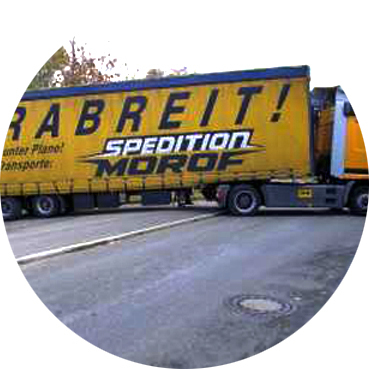 Since 1987 already, the name MOROF has been known worldwide for commercial fairness and good prices, for utmost professionalism and guaranteed quality when buying used graphics machines. 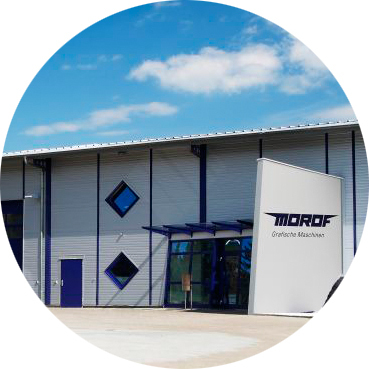 Today MOROF delivers more than 200 print works per year in the offset area alone, in more than 50 countries, making it one of the leading dealers in the field. In our location near Stuttgart/Germany with 1000 sqm floor space we keep a wide assortment of tested graphics machines to meet every standard. to stock or store machines upon request, as well as for overhauling and cleaning. reassembly (including hardproof) of graphics machines. Instruction and training through our skilled specialists are also part of our comprehensive range of services. 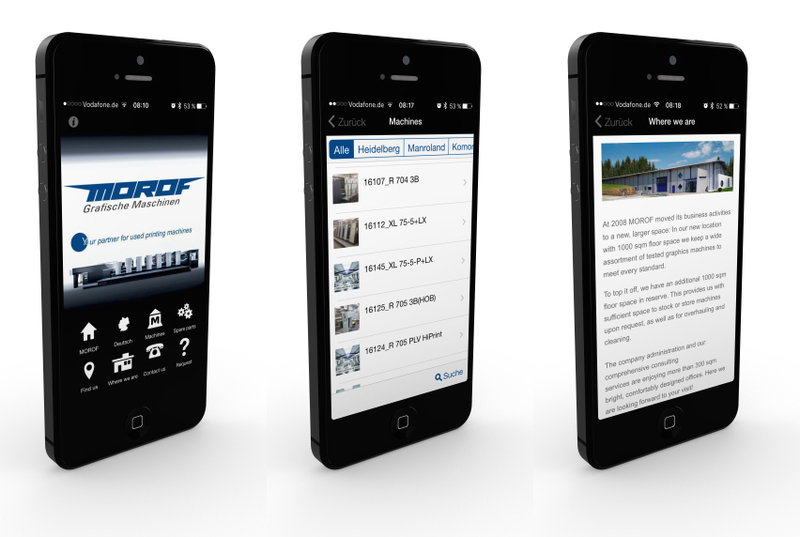 owner's site, they are carefully packaged by our pros with great care. 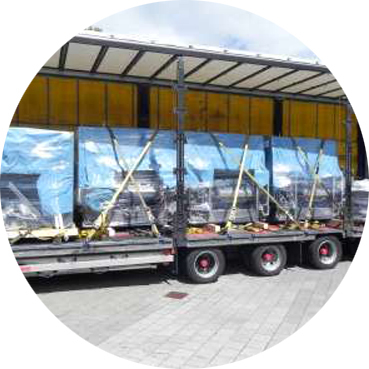 So even for buyers in the farthest countries - from Germany - we provide noticeable customer proximity. 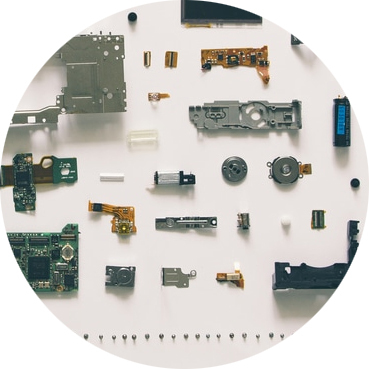 Looking for a spare part for your graphics machine? Give us a call! We ship all required original replacement parts promptly, reliably and worldwide from our well-assorted spare parts warehouse - at prices you will like.